SaaSnic Technologies is a reputed Salesforce Development and Consulting firm which offer services for different domain, including Health Care, Automobile, Aeronautical, Information Technology, Retail, E-Commerce, Education, Legal Services, Professional, Real Estate, Investment and Finance. We are focus on bug-free salesforce development and effective business consulting services. 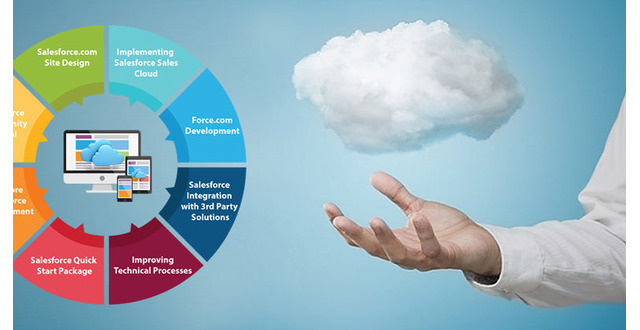 SaaSnic Technologies has enough experienced in different domain of salesforce development including CRM, Customisation, Development, Integration, Application Development, App evolution, data integration, data assimilation, analysis and refinement. Our team of experienced salesforce developer continually works with dedication to provide a better experience to our clients. We always aware of the latest trend of salesforce industry. Our company always develops, the best salesforce solutions for all types of business. Our main focus on fulfill client needs in an efficient manner. Moreover, you can also come to us for the salesforce consulting services. For any kind of salesforce development, contact us now! Human Resource professional with over 6 years of dedicated and progressive experience in Recruitment, HR generalist activities, Administration .